Active Adult Community - 50 Years and Older in the Heart of Star Valley. 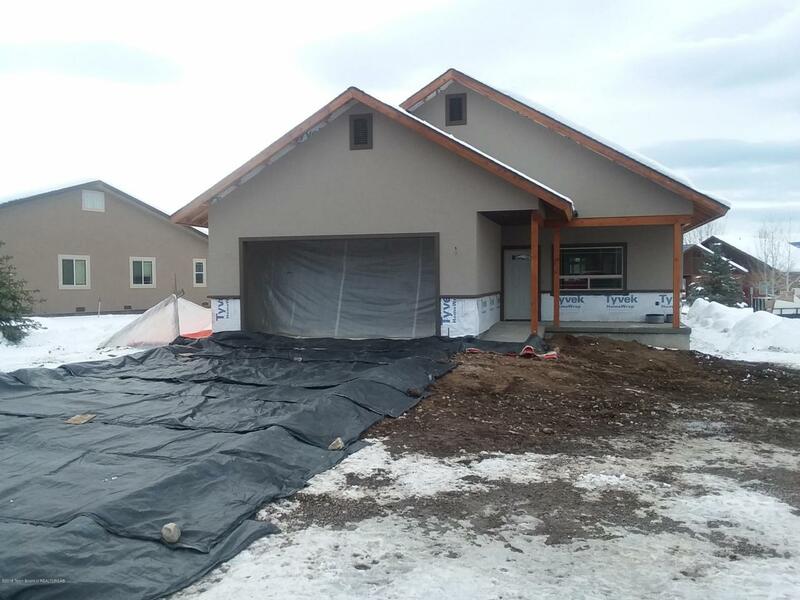 This 3 Bedroom home will be completed by early spring Superb quality construction with 30 R factor in the walls and 40 R factor in the ceilings. 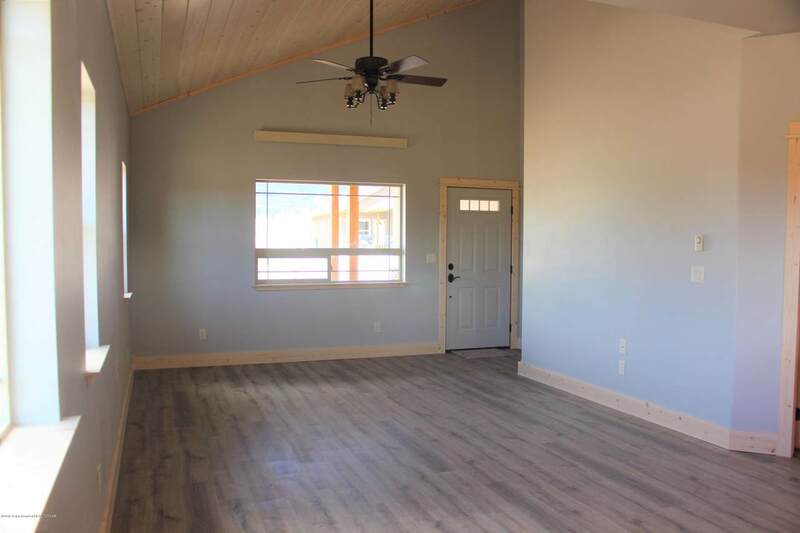 Vaulted ceilings in the great room. 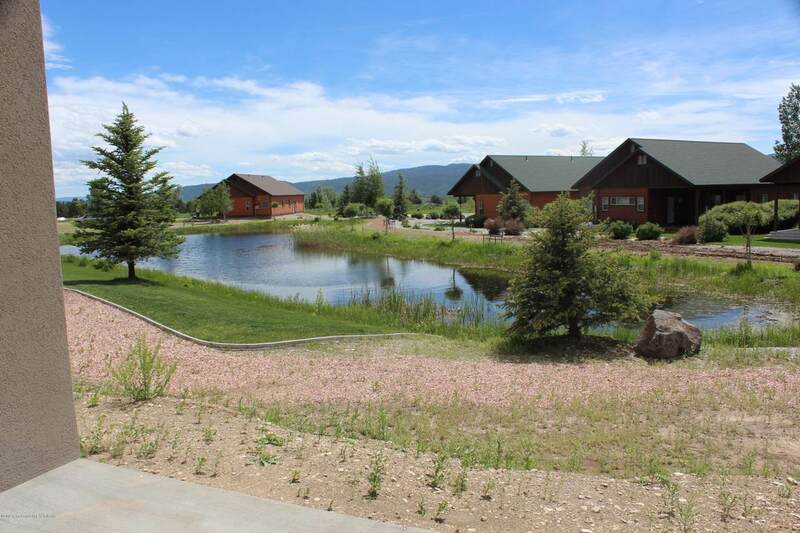 paved roads, RV parking, walking paths and Fly Fishing Ponds. 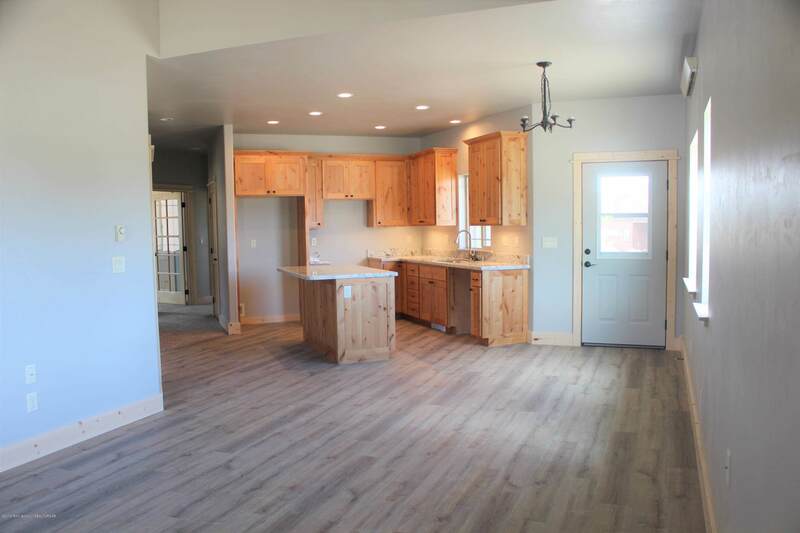 Make this quaint property your home. Wood Floors in Great Room , Hallways and Kitchen. Carpet in Bedrooms. Tile in Bathrooms. Granite Counter tops through out. Covered deck with all concrete floor. All landscaping, garbage pickup, Snow removal and water are included in HOA fees. For 65 and older HOA Fees are $154/Month, all others $180/MonthPhotos are representative photos only.For further information see documents in document tab.